MobilityWorks offers a wide selection of adaptive driving equipment, for almost every type of vehicle, to help our clients with regaining their independence and to be in control of your own transportation. All of the hand control equipment that we offer is manufactured by the most trusted names in the industry. Our certified technicians and mobility consultants will work closely with you to custom fit your automobile or wheelchair van with the best equipment that meets your specific needs and requirements. 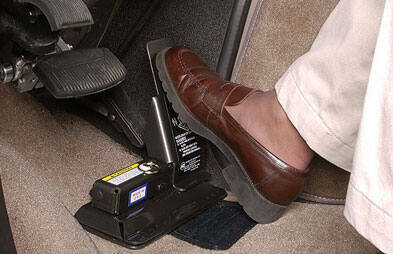 We offer a range of driving aids such as hand controls, pedal extensions, brake pedal guards, steering knobs, and high-tech electronic controls. Driving any vehicle with hand controls should only be done by those who have had sufficient training by a Certified Driver Rehabilitation Specialist (CDRS). Please contact one of our Mobility Consultants to find a qualified CDRS specialist in your area.